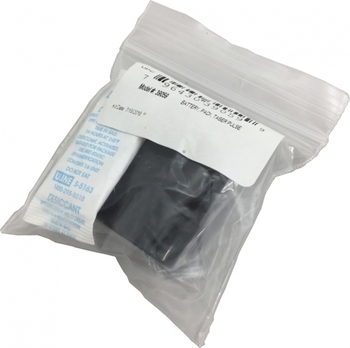 The TASER® Pulse Lithium Replacement Battery delivers 50 firings and is easy to install. Just slide the pistol grip cover off of the bottom of your TASER® Pulse, disconnect the old battery and connect the new one. 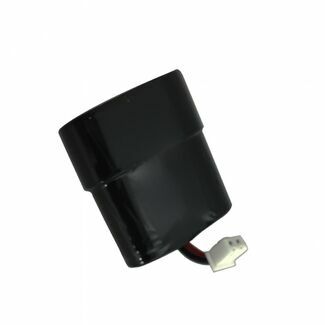 This is the long life replacement battery for the TASER® Pulse only. it will not fit any of the "C", "M" or "X" models.